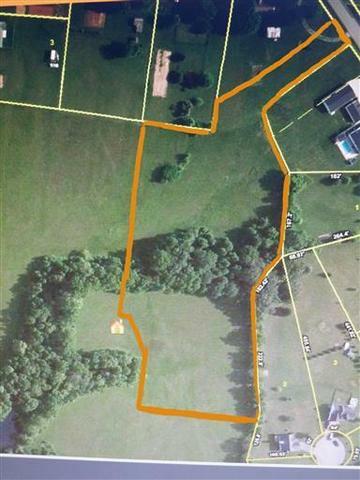 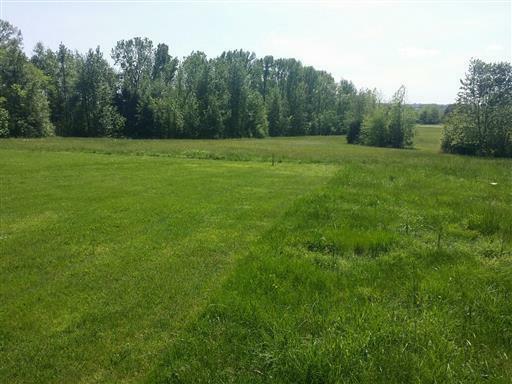 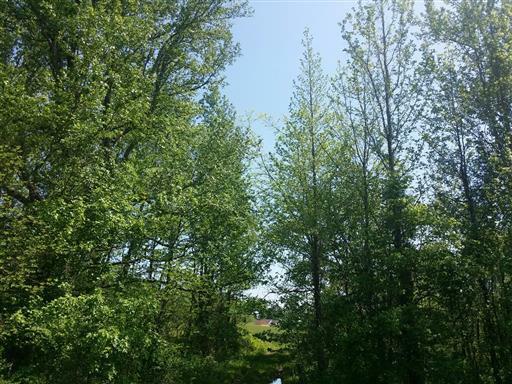 5.02 acre tract that is partially open and wooded with nice homes around. Restricted to site built homes only. 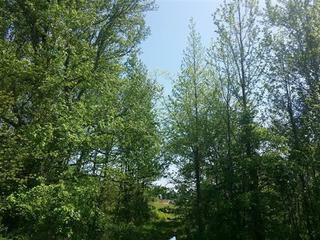 Tree-lined side and patches of woods for a beautiful tucked away building site. 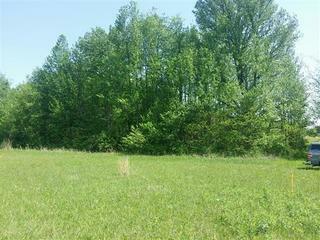 I-65N Exit 117 right on Hwy 52, straight through light on Hwy 52, right on South Russell Street, left on Fowler Ford Road to property on right.